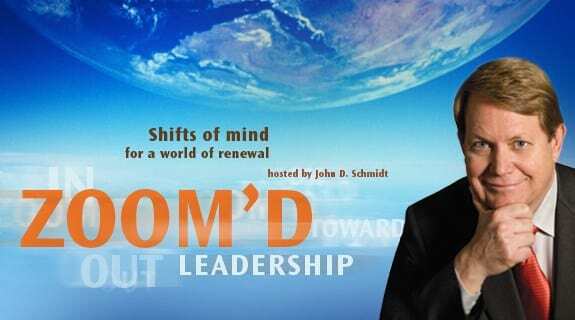 ZOOM’D takes you out to big picture issues of the day, in to up-close-and-personal capacities of leadership, and toward a desirable future of constant renewal. Whether focused on the economic crisis, energy, climate change, or sustainability at large, ZOOM’D looks at what is really going on. We’ll examine patterns at play, drivers behind them, perspectives of leadership, and the importance of changing the way we pursue the future.